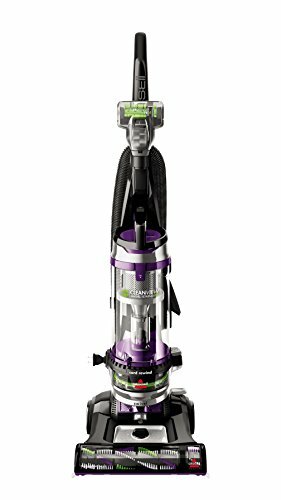 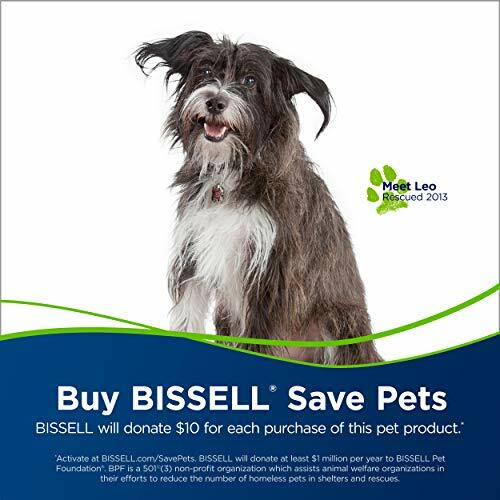 The Bissell CleanView swivel Rewind pet gives a whole new meaning to convenient cleaning. 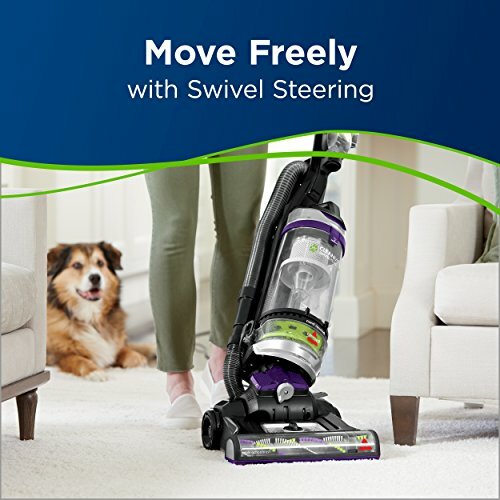 From the second you start using it, you’ll notice its lightweight design and swivel steering work in your favor, giving you easy maneuverability, which makes cleaning quick and less of a chore. 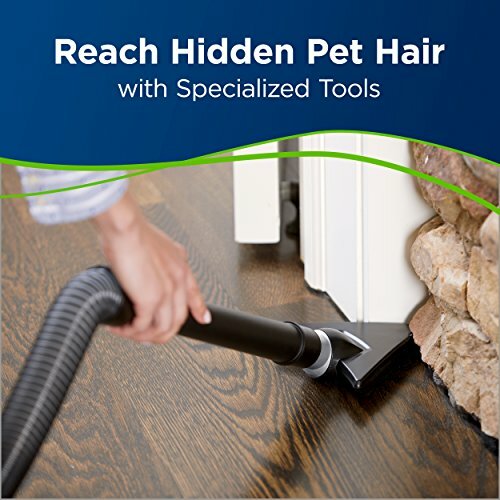 Plus, with specialized pet tools stored directly on-board, you can effortlessly switch from cleaning your floors to those above floor spots like blinds, corners and upholstery that easily collect pet hair and dust. 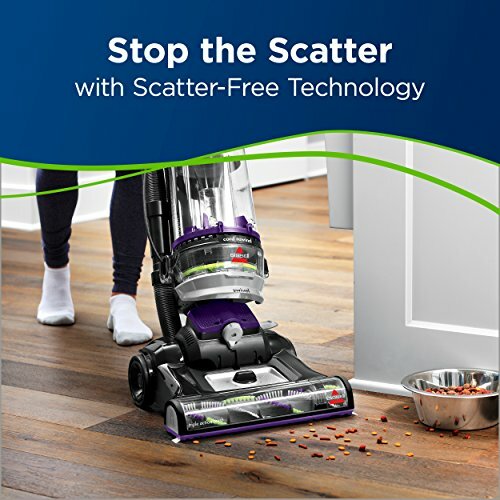 Clean view swivel Rewind pet also comes with our innovative multi-cyclonic suction which keeps dirt and debris secure in the dirt tank and away from the filters and motor, so they last longer. 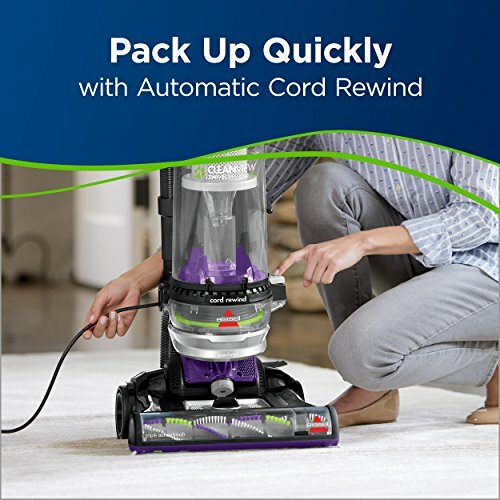 Then when it’s time to pack things up, simply press the automatic cord Rewind button and store it away until next time.